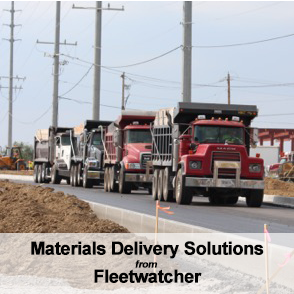 With the arrival of the 2018-2019 winter season, annual meetings and conferences for the paving and transportation industry are underway. Earthwave Technologies will be attending several events as exhibitors and/or presenters to highlight its latest solutions for materials delivery and e-Ticketing. Check out our list of upcoming events below. We look forward to seeing you!